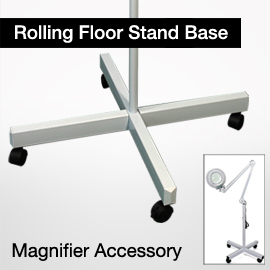 Boli Optics Inc. designs, manufactures, and sells microscopes, microscope accessories, and magnifiers. Our customer service staff and warehouses are based in California, USA. We pride ourselves in offering our customers professional, high quality microscopes and accessories, the best prices online, a wide selection of products, and personalized and excellent customer service. 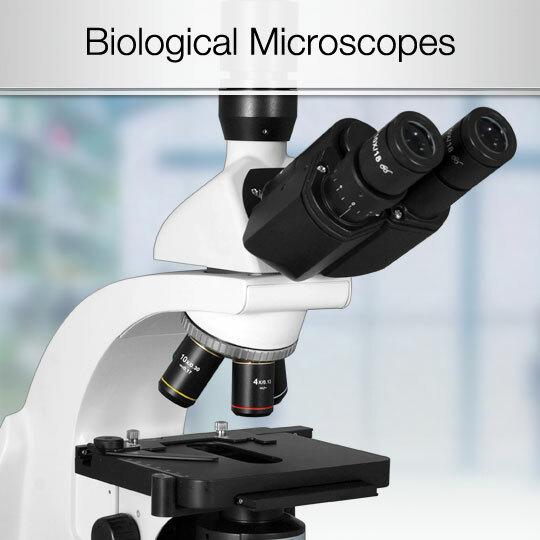 Creating reliable microscope equipment for the science community with superior optical precision, Boli Optics specializes in medical and research microscope systems, industrial manufacturing and quality inspection, and digital and video microscopy. We supply research laboratories, medical centers, universities, industrial manufactures, factories, science professionals, hobbyists, and students all over the world. Since 1994, our talented team has been working in the optics industry and serving our customers whole-heartedly. Our engineers and technicians can provide technical support and create OEM custom products for your applications. Our internal engineering team can design and customize products per your requirement. We can work with you to build custom microscope solutions. 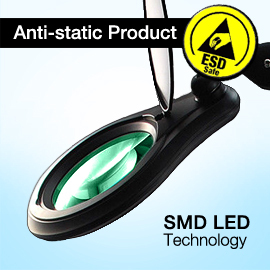 Our products are manufactured under ISO 9001 quality control standards. In addition, we list the certifications for each product on our website. Our Quality Control Team double-checks every product before shipping. 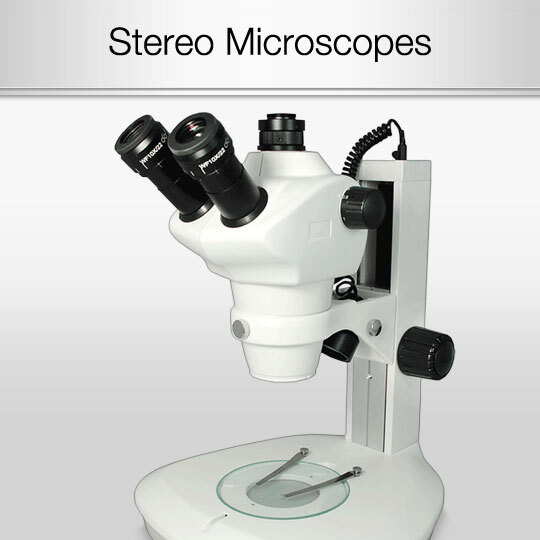 Our microscopes and accessories are compatible with major microscope brands such as Leica, Nikon, Olympus, Zeiss, and more. We provide same day processing and shipping on orders placed before 3pm. We offer Free Economy Shipping for customers in the Contiguous USA. Our microscopes (excluding video and digital microscopes) come with a 5-year warranty, and all of our products have a 30 day inspection period. If you have any problems, contact us for an exchange or return. In addition to our creating our own brands of patented products, we also supply a wide variety of other brands. We combine the best products from around the world (including but not limited to China, USA, Taiwan, and Japan) to satisfy our customers’ variety of needs. We have our own factories and manufactures in addition to our own patented products, so we can provide our customers with the best prices on quality products. If you can find the same product in brand new condition somewhere else, we will refund you the price difference within 30 days of your purchase. We provide prompt customer service and reply to all technical inquiries or issues within 24 hours.